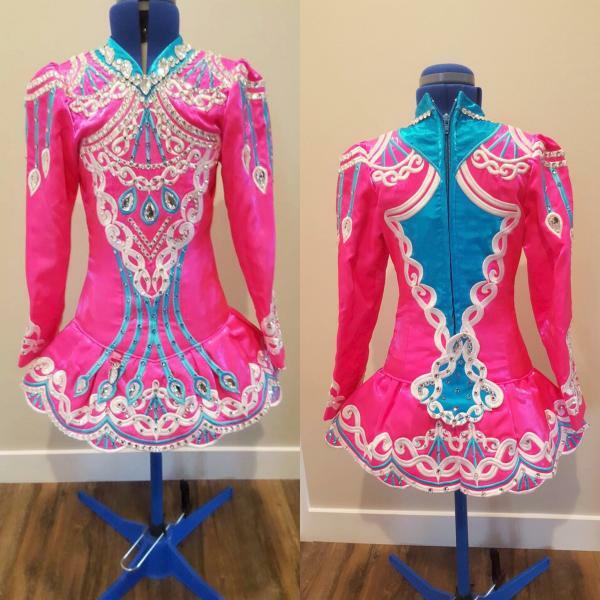 dance.net - Beautiful Siopa Rince Dress. In new condition. WORN ONCE! (10241135) - Read article: Ballet, Jazz, Modern, Hip Hop, Tap, Irish, Disco, Twirling, Cheer: Photos, Chat, Games, Jobs, Events! Beautiful Siopa Rince Dress. In new condition. WORN ONCE! Beautiful Siopa Rince dress, in new condition. WORN ONCE! Comes loaded with swarovski crystals, matching blue bloomers and extra stones.